56 cases of dengue fever on the Big Island have been confirmed by the Hawai’i Department of Health. CAPTAIN COOK, BIG ISLAND- Big Island officials have closed Ho'okena Beach Park in Captain Cook to reduce the dengue fever threat and conduct mosquito control. The closure comes in the wake of an outbreak of the illness on the Big Island. 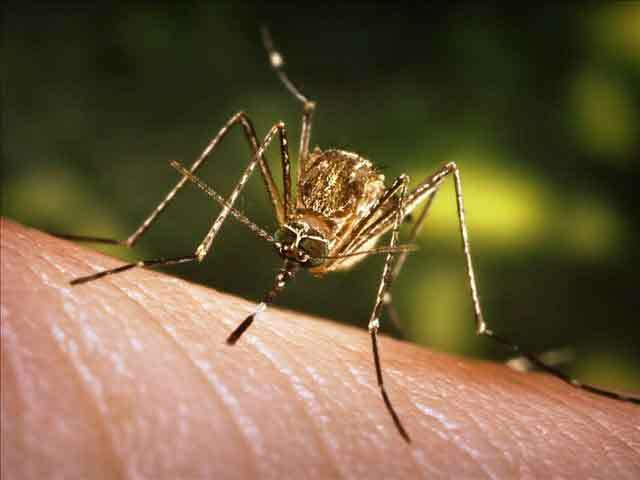 Dengue fever is spread by mosquitoes. 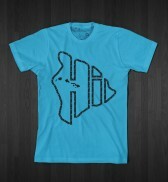 Surfing was literally the "Sport of Kings" in Hawaii, reserved only for the alii (royalty). 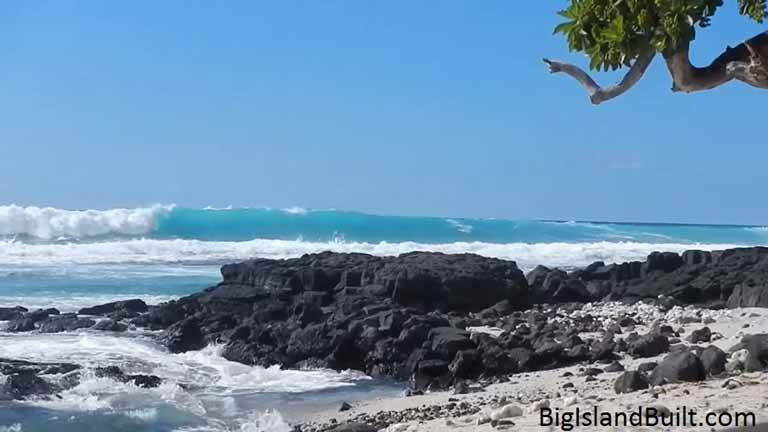 Today on Hawaii Island, you can either watch this exciting sport from the safety of the shore or experience the rush of catching a wave yourself by taking a surfing lesson. Not only is Kahalu’u Bay one of the best places on the Big Island for snorkeling, perhaps rivaling top statewide spots to see tropical fish and sea life, but the bay and its surrounding areas hold significant historical and cultural value to the coastline of Ali’i Drive. 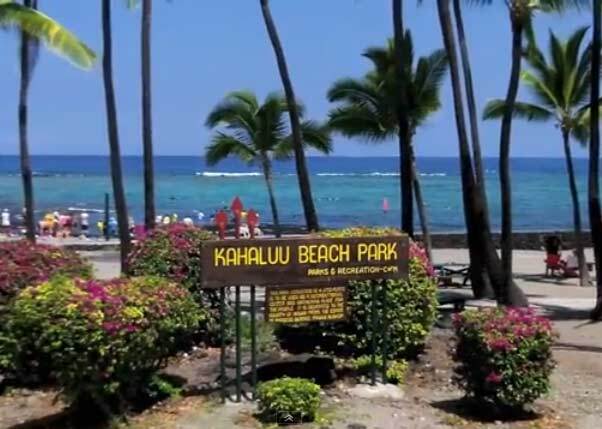 While Kahalu’u Beach Park may not be your stereotypical Hawai’i long strand white beach, the salt and pepper sand throughout the park is plentiful, perfect for laying out a towel or beach chairs between snorkeling sessions. Fish in the bay area of Kahalu’u are abundant and friendly as low water levels and an abundance of coral reef provide the most pristine conditions for snorkeling in the Kona waters.